There isn’t quite a word for “pie” in French. Tourte describes a double-crusted, enclosed pastry of some sort, but isn’t quite the same as pies in the States are. Like dishes from other nationalities and cultures, pie represents a tradition to Americans. 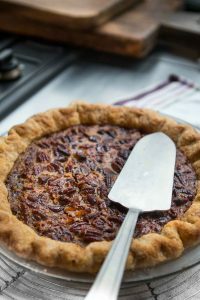 Pies are a dessert we look forward to baking when fruit and berries come into season, and they are an essential part of our holidays, like Thanksgiving and Christmas, as they represent something greater than two pieces of dough with fruit baked between them. While classic pies will never be out of favor, a new generation of pie makers are mixing things up. There are my pals at Butter & Scotch, mixing booze and butter, The Art of Pie is a guidebook to making the basics, and I just got a preview of The New Pie by two non-professional piemakers that are shaking up the pie world. So I was intrigued by Sister Pie, which sort of blew me away when I opened it. This pie book is different. What’s new about pie? Plenty, it seems. Pie shops aren’t new in the States, but there’s a been a resurgence of them over the years, with the younger generation of bakers handcrafting pies (and using words like “handcrafting,” rather than “making”). One such person is Lisa Ludwinski, and while she wasn’t in Detroit the last time I went there, her shop, Sister Pie, seems reason to go back. The next best thing is having her book, Sister Pie: The Recipes & Stories of a Big-Hearted Bakery. Lisa’s enthusiasm and love for her subject jumps off the pages of the book, and that enthusiasm was contagious: I love it and want to make everything in it. And when she uses the word “big-hearted” in the subtitle, you can feel that in the writing, and in the photos, which celebrate the rich diversity of America, and presents a slice of life (and pie) in the midwest. 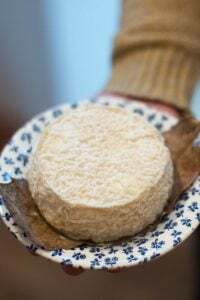 There are classic pies and riffs off of them, with crusts made of cheddar, rye flour, and aged Gouda. Pie flavors include Salted Maple (yes…and yes! 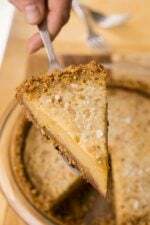 ), Coffee Chess pie, Pfeffernusse (with molasses and spices), Cranberry Crumble, Malted Lime, as well as a Cardamom, Tahini, and Squash pie. But I was intrigued by the Cookies, Etc. chapter, which has brownies, scones, coffee cakes, muffins, granola and, yes – cookies! Seeing the words “peanut butter” and “paprika” together made have one of those – “Oof, why didn’t I think of that?” moments. And I decided to make them. 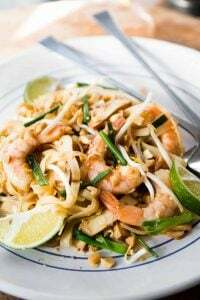 The recipe was simple to put together and had a touch of whole wheat flour, to make them extra hearty. I used some teff instead, which I had on hand, which made them a bit crumblier. But the co-star of the show here in smoked paprika both in the dough and on the outside, in the sugary crust. 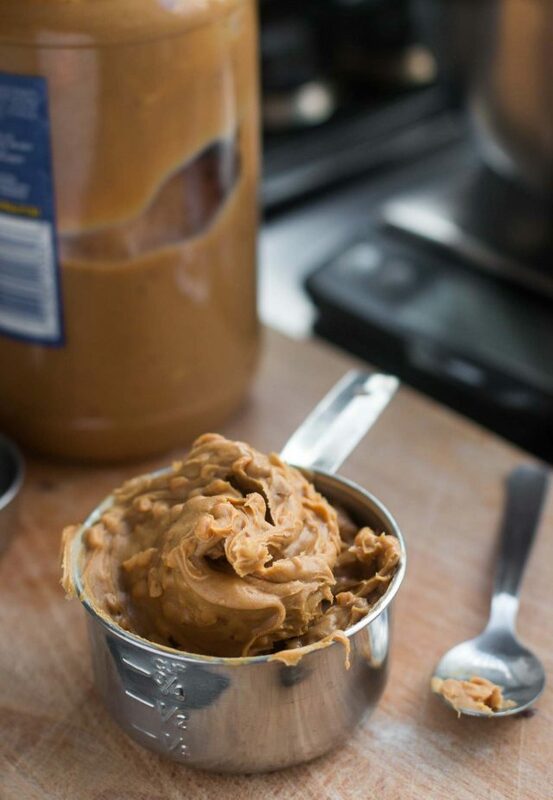 The smoky flavor is a nice contrast to the rich peanut butter, with a touch of salt that bridges the savory and the sweet. The cookies puffed up a bit while baking, so I gave them my “whack down” treatment, which you may remember from my Salted Butter Chocolate Chip cookies from a while back. 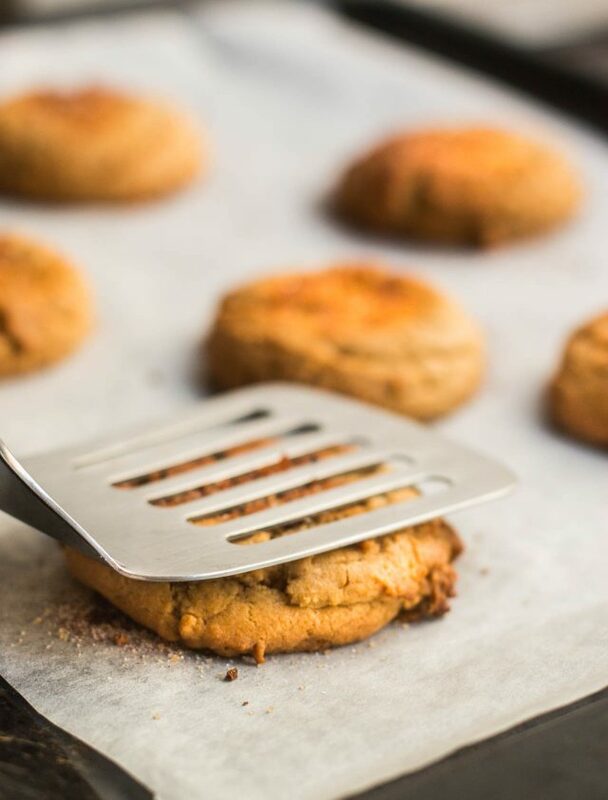 A simple, delicate smack with a spatula, when the cookies emerge from the oven, compresses them slightly and gives them a chewier texture, and makes them extra irresistible. Adapted from Sister Pie: The Recipes & Stories of a Big-Hearted Bakery in Detroit by Lisa LudwinskiThe original recipe called for "smooth peanut butter," which I assumed was standard peanut butter, as opposed to natural-style peanut butter, the kind which separates upon standing. I went with commercial peanut butter (I used chunky-style Skippy) and didn't try it with natural-style peanut butter, but a reader in the comments used natural-style creamy peanut butter and said they worked well with it.If you can't find smoked paprika, you can use another smoked mild (not spicy) chile powder, such as chipotle or pimente d'Espelette. Well-stocked grocers and multicultural stories carry them. 1. 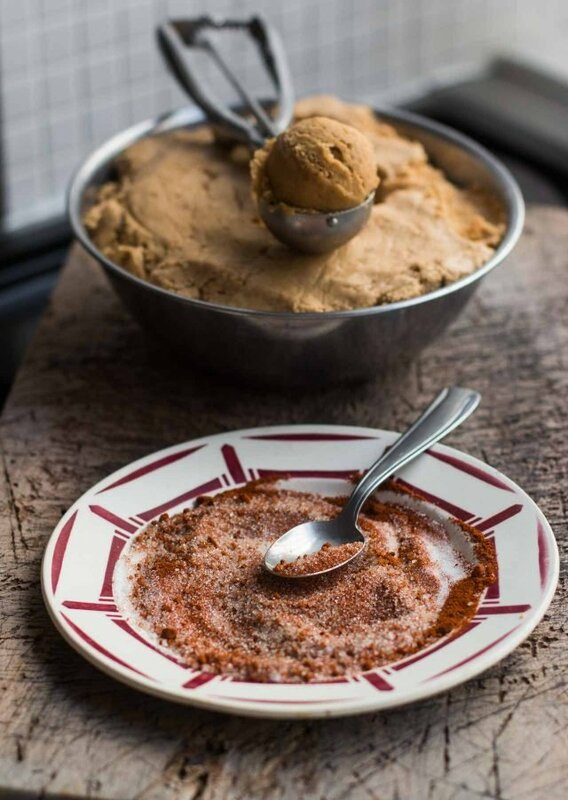 To make the cookie dough, in a medium bowl, whisk together the all-purpose and whole wheat flour with the baking powder, baking soda, 1 teaspoon kosher or salt, and 1/2 teaspoon smoked paprika. 2. In the bowl of a stand mixer fitted with the paddle attachment, or by hand, beat the butter, peanut butter, and the light brown and granulated sugar on medium speed until light and fluffy, about 3 minutes. 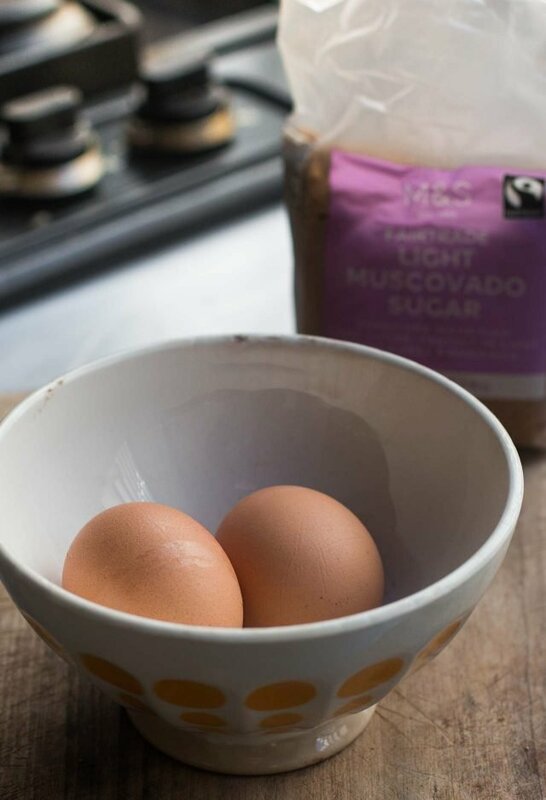 Add the eggs one at a time, then the vanilla extract, stopping the mixer between adding each egg to scrape down the sides of the bowl. 3. Stir in the dry ingredients until completely incorporated, making sure to reach down to the bottom of the bowl, as you'll likely find some unincorporated flour lingering underneath the dough. 5. Preheat the oven to 350ºF (180ºC.) Line two baking sheets with parchment paper or silicone baking mats. 6. 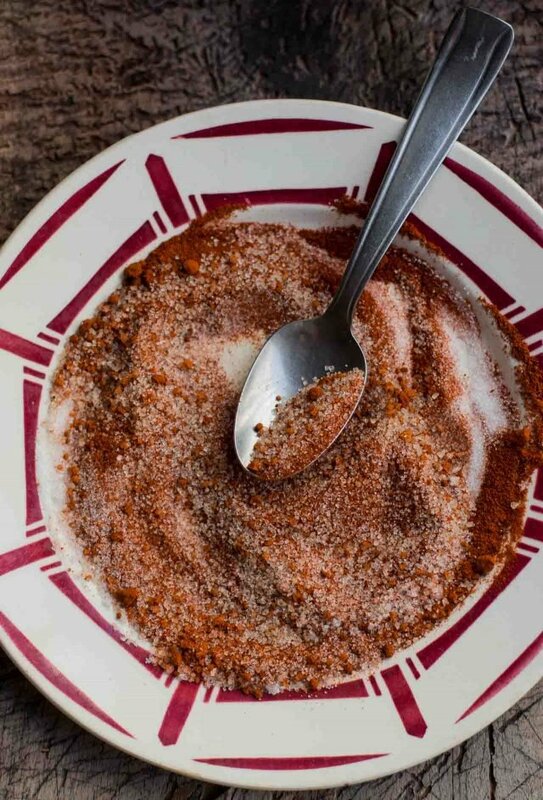 In a small bowl, mix together the turbinado and granulated sugar, paprika, and flaky sea salt. 7. Scoop the dough into balls about 1 3/4 inch (4,5cm) each using a soupspoon and your hands, or a spring-loaded ice cream scoop. Roll each ball in the sugar and paprika mixture so it's evenly coated, and place each on the baking sheet so they're about 2 inches (5cm) apart. 8. Bake the cookies, rotating the baking sheets in the oven midway during baking, until they are golden brown across the top, about 12 to 13 minutes. Remove from the oven and use a spatula to gently tap the tops of each cookie to flatten them slightly, which makes them more attractive, and chewy when cool. 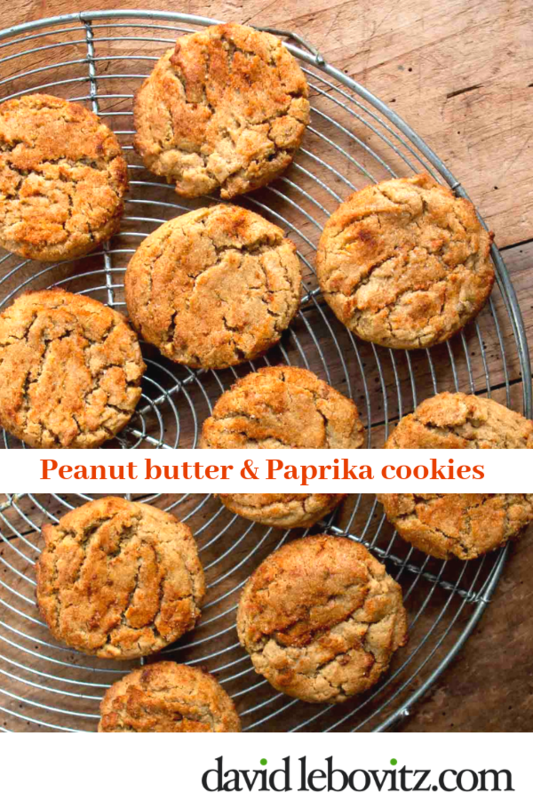 Oh, wow, you’re right–paprika and peanut butter sounds amazing. Thanks for this! I think of French tartes as pies, but I guess not in a crust-on-top apple pie/cherry pie way. Instead, they are more like open, custardy pies like pumpkin pie, or the French classic, tarte au citron. Or even the ones filled with pastry cream and topped with fruit. Or apple tartes, always so impeccably arranged…. Just wanted to let you know that the salted maple pie is just as amazing as it sounds—it’s one of their regular offerings in the shop, and I almost always buy a slice when they have it. My first bake from the book was the buttered rum shortbread (also great), and so far the only disappointment is that the book doesn’t include weights! I suppose I shouldn’t be entirely surprised, since it is an American cookbook, but most of the cookbooks I’ve purchased recently include both types of measurement. Good to know, thanks! Some books don’t include weights since most Americans don’t cook or bake by weight. Since it’s a lot of extra work testing and calculating them, not all authors want to do that, especially since you’re adding additional opportunities for error(s). Some publishers discourage authors from doing things in several measurement systems as it’s more words on the page, and can make recipes look more complicated than they are. You’re right, it’s a lot of extra work on the part of recipe developers and still (sadly) an unusual feature in American cookbooks (we Americans do like to hold onto our measuring cups). It’s disappointing to know that some publishers discourage the inclusion of weights, though! I guess I’ve just purchased a number of American pastry books in the past year that include both measuring systems, so I was surprised to see only cups in the Sister Pie book. 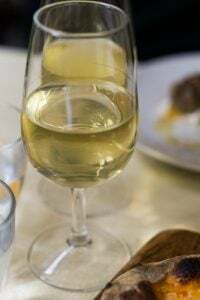 On the weight in recipes issue, one thingI have discovered in the course of my work is that there is a whole nation of food enthusiasts in Australia that exclusively cook from gram weights, and they are an engaged and robust market. Also gram weights do not deter the English or Canadian reader. I am seeing more and more cookbooks include weights and am so happy to see that, because we can all share that way. The first thing I do when I receive an American cookbook and want to cook from it is to translate the recipe into grams, because I also prefer weights. But I understand systems are systems. Baked goods are made with a limited number of ingredients. Once you have in your mind how many grams there are in a measure of some ingredient, it’s not hard to overcome the cup and spoon thing. In an ideal world I would not have to do that, but it’s not that hard. Also, the King Arthur Flour website has a nice table to translate common baking ingredients from cups and spoons into gram weights. Not a math whiz but, as an American of a certain age, I find cooking by weight is easy. Honestly, cookbooks without weights look terribly dated to me. 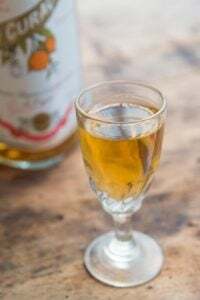 Well, I have to try this recipe! Never thought about mixing peanut butter with spice. One of my favorite sandwiches is a BPLT. Crunchy peanut butter, smoked paprika, lettuce (or arugula) and tomato on lightly toasted bread. Would one of these cookies for dessert seem weird? Funny— my favorite sandwich growing up was bologna or ham, peanut butter, Tabasco and lettuce. Sounds odd but so good! Hey David, I hope you come to Detroit! Lots of good food to try in both Detroit and Ann Arbor. And you are right that Sister Pie should be near the top of your list. There is also a nice independent bookstore in Ann Arbor, Literati, if you want to come do a reading / book signing. I am sure they would love to have you. So keep us posted — I would be very excited to see you in our part of the world. Literati is an adorable independent book store with the most lovely coffee shop upstairs. You really should come visit Michigan. This sounds intriguing. I’ve tried adding cumin to oatmeal cookie dough with success, too. It’s fun to see if people can guess what it is. Everyone likes it. David, these cookies sound like a a sweet-salty-smokey-crunchy deliciousness! 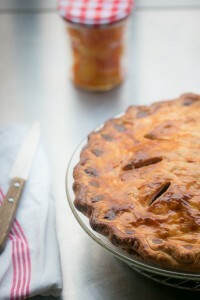 I’m going to a special ‘guest chef’ pie class with Sister Pie at Sofra Bakery in this Sunday!! SUPER excited! Depending on your oven, you can bake them both at once, or one at a time. (Some ovens are better for baking 1 baking sheet at a time.) I cool the cookies on the baking sheet, but you can lift them off when they’re cool enough not to fall apart, and cool them directly on the cooling rack. Either way is fine. Hi, I am gluten free, not because I want to be, it is because of certain drugs, therefor I am not a celiac, however, can I substitute my flour for the flour given? I know it is difficult because of the variations but I will tell you it’s just that I can’t advertise. Yum! I can’t wait to try these, I’ve been looking for something “different” to add to my cookie repertoire. 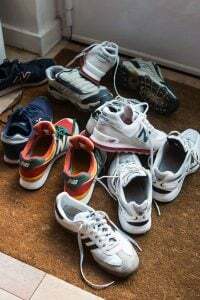 And thank you for the weight as well as the American measurements–after reading an article on how much difference there is in just measuring out one cup of flour using different methods, I am leaning heavily more and more toward weights rather than cups. Not that it stops me when finding a great cookbook! Can’t wait to try these and already got Sister Pie’s cookbook on my Wish List for the holidays. Ok, so my first thought was, great, whole wheat flour!! Then I wondered, why? I am envisioning buckwheat flour…. And I am guessing that the 1-3 day dough rest is in part due to the whole wheat?? I confess that I hate letting my dough rest. I have tried numerous recipes both ways and there is just something about the result I don’t like. I do tend to microwave soften my butter, so it is often partially melted, so maybe that helps…. Letting the dough rest gives the flour time to absorb the liquid ingredients, so the cookies are more chewy in texture. It also firms up the fat so they spread less. It’s something professionals do instinctively since most bakers make a bunch of cookie dough, then bake the cookies off as needed, but it’s not imperative that you do it. I too am considering using buckwheat (French) instead of whole wheat, since that’s what I have on hand. Have you tried it yet? That will likely work fine. When I made them with teff, they were slightly more crumbly but not all that much more so. 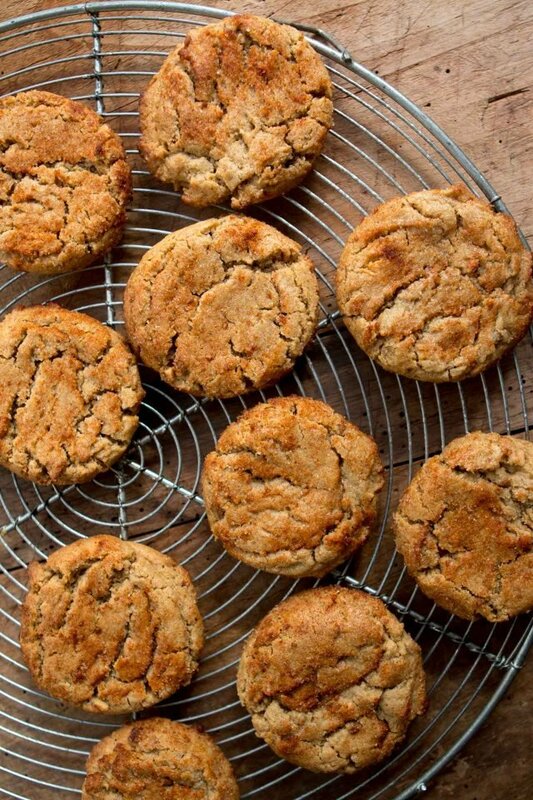 Let us know how your cookies with buckwheat turn out if you try it! I went to Sister Pie about a year ago and was so disappointed that the only pie they had left (and only three slices!) 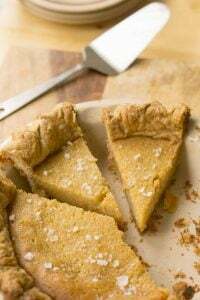 was the coffee chess pie. Then I took a bite. OMG. I have literally been craving that pie for over a year now. Can’t wait to get this book, but my hold is number 44 at the library, so it’ll be awhile…good to know I can start with this one! These cookies are really, really good. 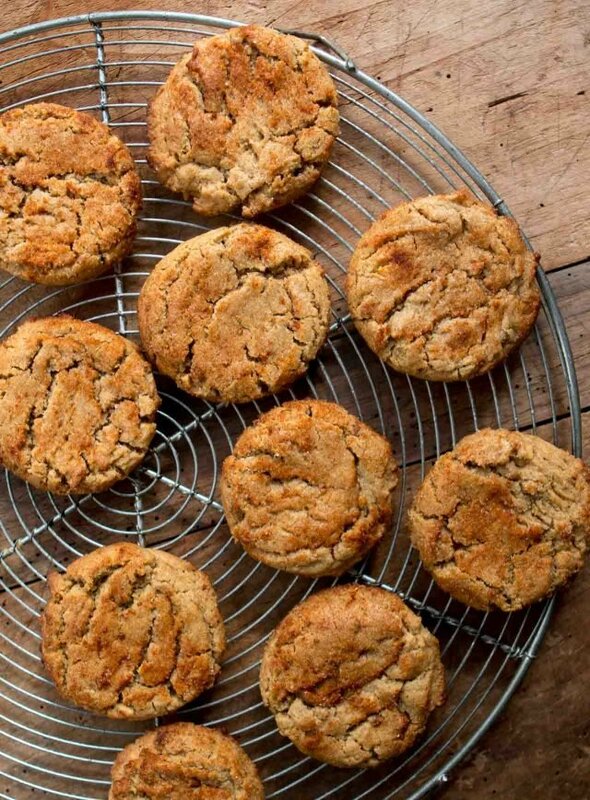 I couldn’t wait to try them so I made them with the peanut butter I had on hand, natural peanut butter (smooth, not crunchy), and the texture of the cookies was perfect. I put the smoked paprika in the batter but only rolled half the cookies in the sugar/paprika mixture because I wasn’t sure everyone would like the savoriness and smokiness of the paprika. I should have rolled them all! They were a hit. Another recipe note, I made them the size suggested but I ended up with 50+ cookies. What a happy surprise. Have I not been paying close enough attention to you, David, or are you becoming more generous with sharing your “finds”? These cookies are outstanding. And on the heels of the plum flaugnaurd recipe, which is also a keeper. Thanks! mollie: If you’re gluten-free, perhaps you have a flour substitute that you already use that will work? You can also check more here at my post Gluten free baking and substitutions for tips and advice. McKenzie: The book is really great and makes me want to go to the bakery. Lucky you for getting a piece of pie there. And yes, now you can make it at home, too! I tried this recipe and used natural peanut butter. They turned out amazing!!! Thankfully I only baked half and froze the rest. I can’t stop eating them. Thank you! These were fantastic and I felt they were even better a day or two later. Like Bobbie Goeden, I find that the quantity of dough in the recipe makes a lot more than 30 cookies. On the other hand, the quantity of topping is about right for 30, so presumably I’m applying it more thickly than intended. They certainly emerge from the oven looking a bit more-coated than your pictures here. … So, in the end I got *73* cookies. None of the balls from which they were made was smaller than the specified 2cm (which I guess is just a little smaller than the also-specified 3/4 of an inch — but only a very little). The quantity of topping in the recipe remained obstinately enough for 30 cookies, so I made more. I might try making them again at the intended size. 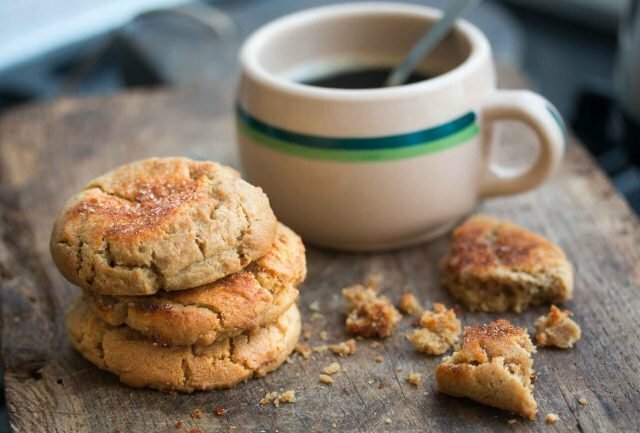 David, would you explain the butter effect in this recipe comparing to peanut butter cookie with peanut caramel adopted from The Art and Soul of Baking? Butter in this recipe is almost doubled. Just made these last night – delicious! Perhaps a tad sweet, for my taste at least, but the salt in the rolling mixture tempers that a bit. It doesn’t really taste heavily of paprika, you just get a nice smokiness with a bit of a kick. And they aged well – tasted great at breakfast this morning! These cookies were a huge hit at a gathering I hosted. Everyone thought they were special but nobody could figure out the flavor. 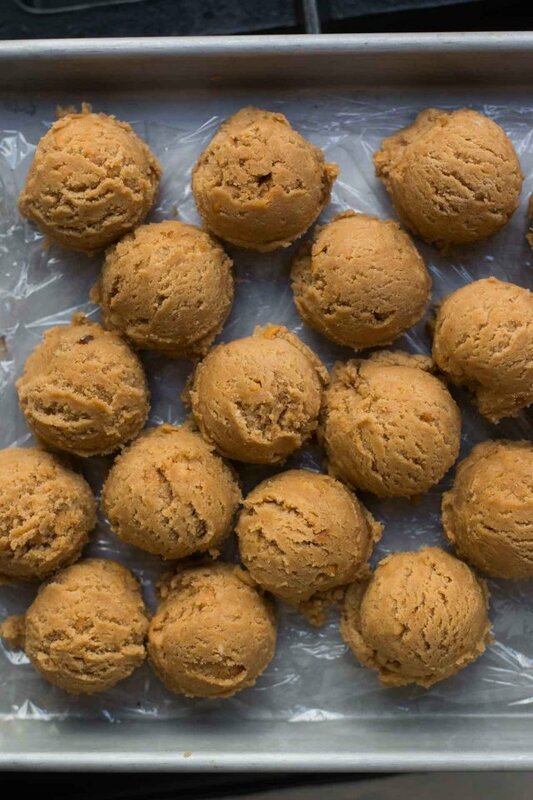 I used a scoop that gave me 1″ balls of dough and got between 50 and 60 cookies. Holy moly! The smoked paprika added an almost umami flavor to the cookie! This is up there, similarly to the tahini chocolate chip cookies! People can’t figure it out, but love the new edge to these cookies! I made a full recipe of these and got braver and braver about leaving them in for longer and and longer: I am still a novice and tend to under-bake, but I finally achieved the texture I wanted. Full measure of smoked paprika was a little potent for me – I did a little tasting as the trays came out – so I cut it for subsequent batches. Used proper delicious fleur de sel. And demerara as I am in the UK. I am currently conducting a love affair with fruity Voatsiperifery pepper and wonder if it might take a role in the next batch. Cheers. Hmmm, I actually have to admit that I didn’t like these cookies. I made them exactly per the recipe and I usually love smoked paprika, but in this case it just didn’t work– it made the overall flavor profile of the cookie almost exactly like barbecue-flavored potato chips, which are good in their place but not for a dessert. Oddly enough, my 6-year-old loves them, so it must just be a matter of personal preference! Oh well! I did prefer my trays that included less smoked paprika, though I didn’t make the crisp connection. Also – too late for this batch – I discovered my kidneys (!) simply can’t deal with all that scrumptious fleur de sel…. So next time I will reduce the salt, too. I may chuck the paprika completely and roll the balls in (reduced) fleur de sel, very high quality cocoa powder, demerara, and Voatsiperifery pepper. Yum. The weight of flour depends on various factors but I, like other bakers, find that 1 cup equals 140 grams. The range of 120 to 140g is standard. Thanks! I’d really rather believe you than The Internet. I trust they’ll be good anyhow, and will try with more flour next time.